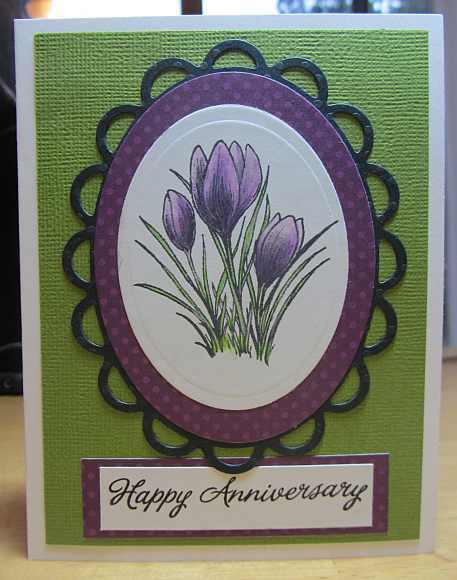 I used a lovely crocus stamp from Flourishes for this card. I colored the image with Copic markers first, and then added colored pencil for highlights and additional shading. I layered the die cut ovals for an elegant look. This week’s Midweek Throwdown Challenge at OWH was to make an anniversary card, so this technique worked well for such a card. Thanks for visiting. 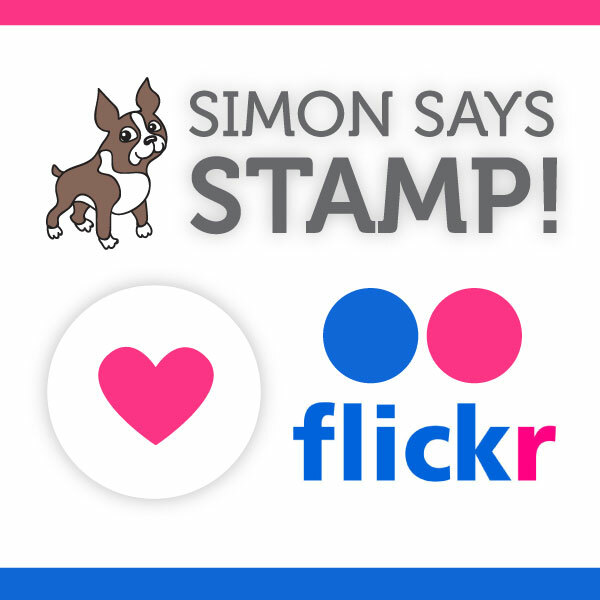 This entry was posted on Friday, October 12th, 2012 at 6:13 pm	and tagged with die cuts, flora, Flourishes, stamping and posted in Anniversary, Challenges, OWH. You can follow any responses to this entry through the RSS 2.0 feed. « OWH Sketch #141 – Santa!